Multi-lingual support, improved security, better integration support and a total interface revamp. There will be lots of updates for Lifecard PHR in 2018. 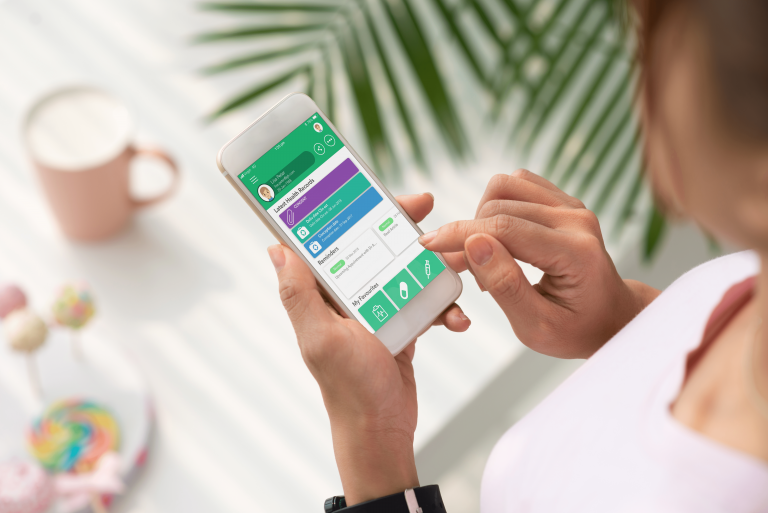 Our first Lifecard update is very exciting for our users who speak Bahasa Malaysia, Thai or Vietnamese as their first language. Lifecard’s newest update to the platform allows users to easily change the language of Lifecard in-app. Our users can now choose to use the app in English, Bahasa Malaysia, Thai or Vietnamese. You can choose to update the language from the sign-in screen, or via the settings menu. The security of your health data is important to us. Touch and Face ID can now be used to login to Lifecard via the smartphone apps. Touch and Face ID not only make your health information more secure but also makes it easy to login to your account on the go. You can enable or disable this function (as well as two-factor authentication) via the Account Security settings. In the background, we have updated the integration support for some of the third-party clinical systems that healthcare practitioners and organisations use. Our aim is to help you manage your health more easily. We are always looking into how the app can look and behave in ways that benefit you. We have now added a home page as your landing screen. 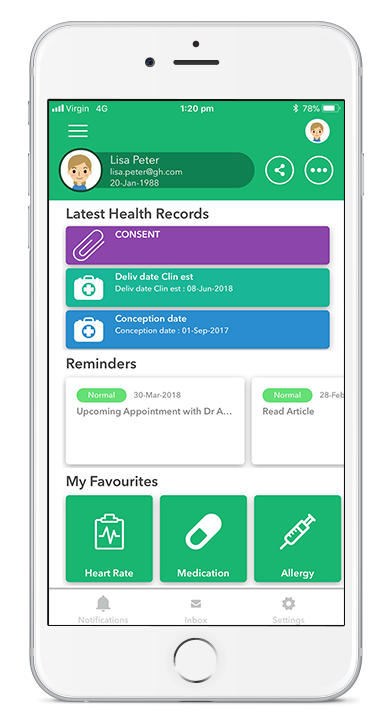 Here you can see your latest records, upcoming reminders and you can set favourites to quickly access your most important records. There is easy access to accounts that have been shared with you and a share button to easily share your account with others. Further, we have cleaned up the overall look and feel of the application on the phone and web platform. We hope you enjoy the newest update, look out for more updates in the next few months!